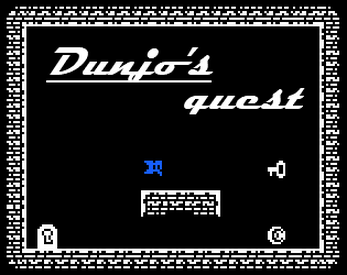 Dunjo needs your help. He is trapped in a dark creepy dungeon. Open the doors and find your way out. retro platforming with a twist.